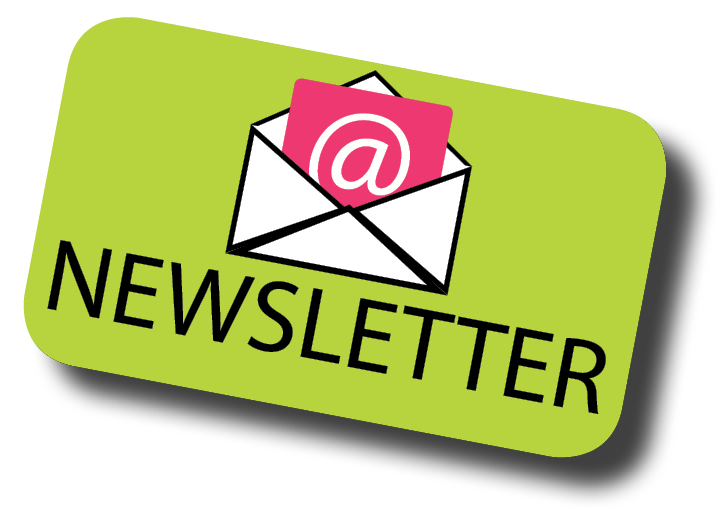 Our newsletter for the month of September has been uploaded. The grade 6 students had the opportunity to experience Outdoor Education during their 3 day trip to Camp Muskoka. From fire and shelter building to zip-linig, the students had a fabulous time. Our Grade 2 and Grade 7 students received the Sacrament of Communion and Confirmation. Our students were well prepared for this sacrament and made every parent, staff and community member very proud. May God continue to guide each and every single one of them as they continue in their faith journey. 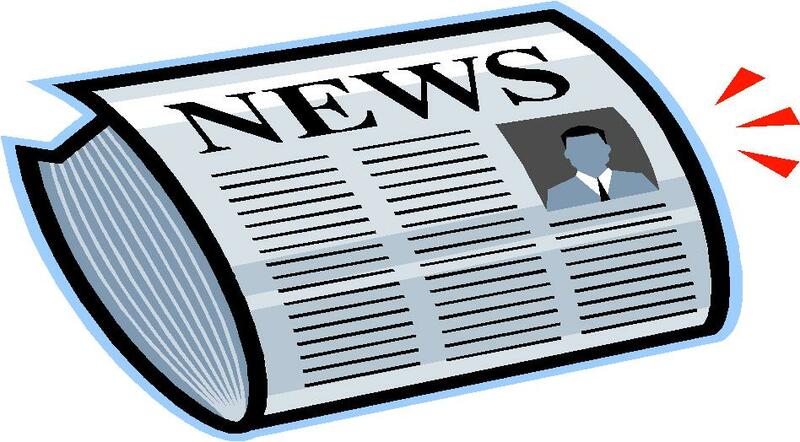 A special thank you to our CSC for hosting a celebration to further mark ... Continue reading "Congratulations Grade 2’s and Grade 7’s"
Our newsletter for the month of April has been uploaded. Cookie dough orders can be taken up until Thursday, March 9th, 2017. Students are encouraged to sell as many boxes of dough to family, friends and to any cookie lover they may know! We ask that students do not go door to door canvassing their neighbourhood. All order forms must be returned by Thursday, March 9th. 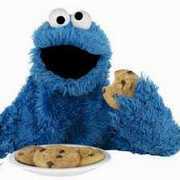 Any order forms ... Continue reading "Cookie Fundraiser"
Our newsletter for the month of March has been uploaded.